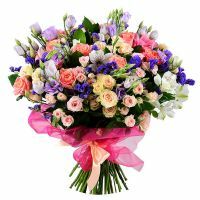 A flowers bouquet is an astonishing gift for any woman. 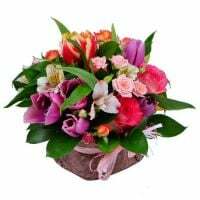 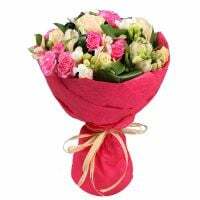 If you're a man and you want to represent your sincere feelings, or congratulate your beloved girlfriend with her special day, March 8 or Birthday, browse our collection. 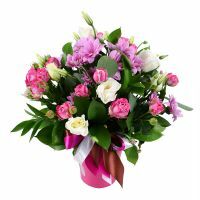 There, it’s possible to order bouquets which you can present even without any special occasion. 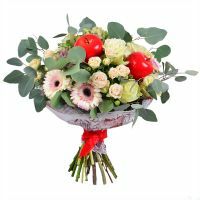 If you have already decided to order flowers as a main gift, you have to learn the basics of the floral alphabet before the moment you will choose a bouquet. 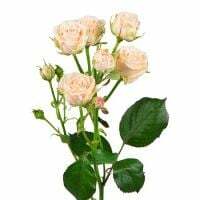 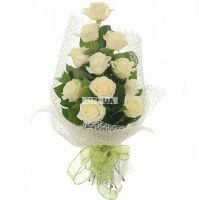 Roses have always been a symbol of passion and love, so give them to represent your deep appreciation. 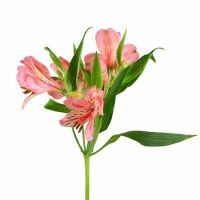 Lilies symbolize tenderness, admiration and sympathy. 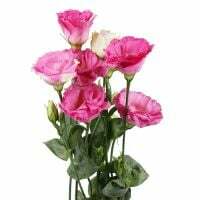 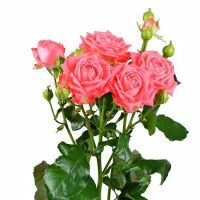 If you desire to express tender feelings to your girl, give her these flowers. 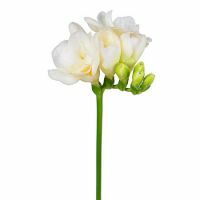 Just don't forget about the peculiar smell of these plants, which does not fit for everyone’s preferences. 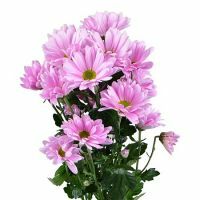 Gerbera is a symbol of humility and good humor, so it is the best idea to present them to the girl at the very beginning of your relationship. 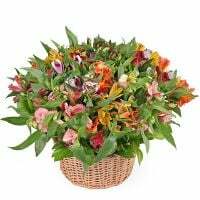 Alstroemerias symbolize a real love and fascination to a woman, so order an arrangement with these blooms. 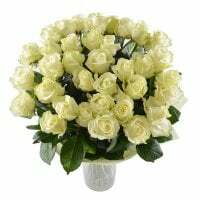 They will be appropriated for any occasions. 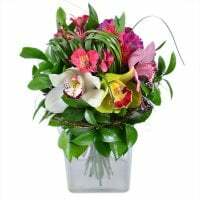 Exquisite Orchids are the embodiment of charm, sky-high dreams and lightness. 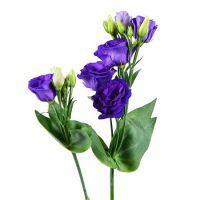 Irises symbolize faith, wisdom, trust and hope. 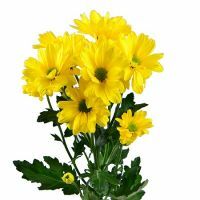 Chrysanthemums good humor, leisure, fun and love. 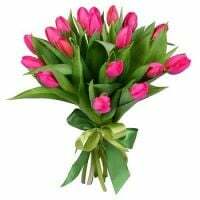 Tulips are symbols of happiness and a pure love. 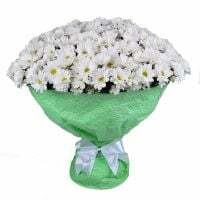 Daisies are a known symbol of romance, youth, incredulity and innocence. 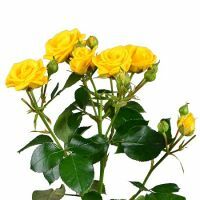 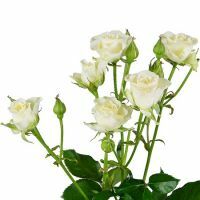 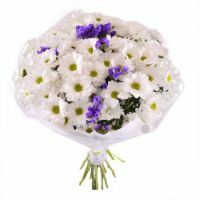 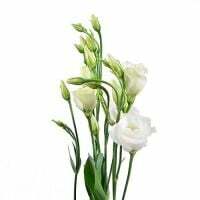 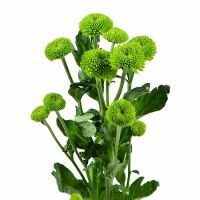 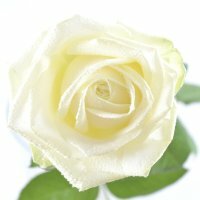 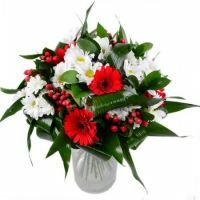 Online store RU-Flowers.com offers floral presents at the best prices, buy them online for your dearest ones. 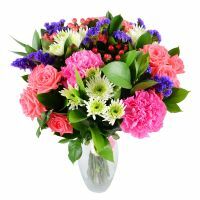 We implement the sale of flowers around-the-clock, so you can pay for your purchase online 24 hours/day. 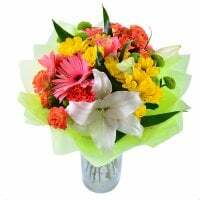 The process of ordering is very simple and will take only few minutes. 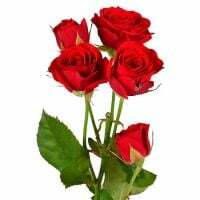 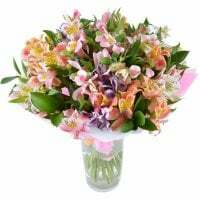 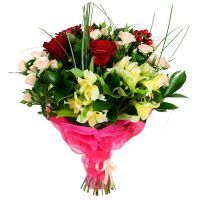 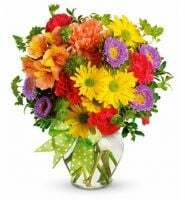 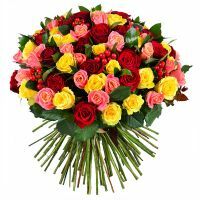 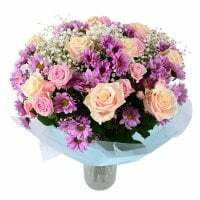 Visit RU-Flowers.com-order presents with delivery – delight your girlfriend – enjoy reliable service.